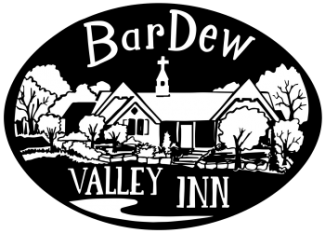 The terms “we,” “us,” and “our” refers to BARDEW VALLEY INN, LLC. The terms “user,” “you,” and “your” refer to site visitors, customers, and any other users of the site. We provide WordPress themes in the form of a digital file, as well as customization and theme support (the “Service”). You may access and correct your personal information and privacy preferences by logging into your account or by emailing us.